New Line Entertainment 794043125522 Friday Deluxe Edition Direct.. It was the last thing on earth they ever expected. Life can be tough when you're a Valley girl. First, there's making sure you're on time for pep squad practice. 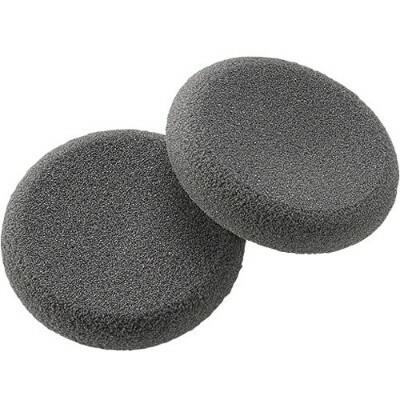 Then there's having to live under the same roof as your bitchy stepmother who, you suspect, i..
Plantronics foam black ear cushions provide soft all day comfort when wearing a Plantronics headset. Foam Ear Cushions Features: 200 Pieces of Foam Ear Cushions, Comfortable & Soft All Day Long, For Passport, TalkPro & BlueParrott Headsets"
Leatherette Ear Cushion Features: 200 Pieces of Leatherette Ear Cushions, Comfortable & Smooth All Day Long, For Passport, TalkPro & BlueParrott Headsets"
Beyond Sensory Experience - Modern Day Diabolists ( 2DVD) (Music..
Ee-yah": The Life And Times Of Hughie Jennings, Baseball Hall Of..
Sportswriters called him "Ee-yah" for his famous coaching box cry and "Hustling Hughey" for his style of play. But to the nearly 100 other men from northeast Pennsylvania who followed Jennings from the coal mines to the major leagues, he was known as "Big..
(Guitar Book). Easy arrangements with tab for 20 top tunes by the Fab Four: All My Loving * All You Need Is Love * And I Love Her * Can&apos;&apos;t Buy Me Love * Day Tripper * Eight Days a Week * A Hard Day&apos;&apos;s Night * Help! 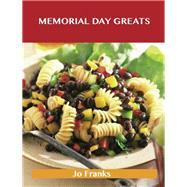 * Hey Jude * Let It B..
Come Day, Go Day, God Send Sunday: The Songs And Life Story, Tol..
Memorial Day Greats: Delicious Memorial Day Recipes, The Top 87 ..